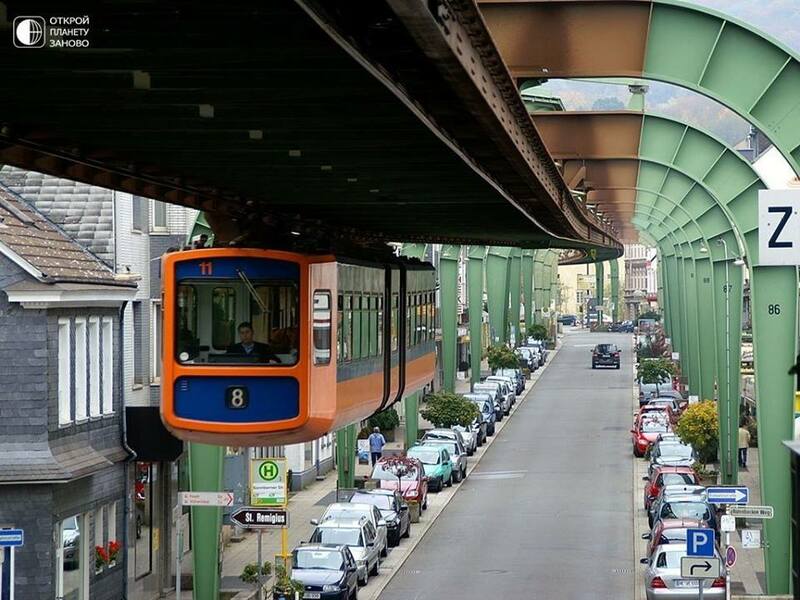 The Wuppertal Suspension Railway is a suspension railway in Wuppertal, Germany. Its full name is "Electric Elevated Railway (Suspension Railway) Installation, Eugen Langen System". It is the oldest electric elevated railway with hanging cars in the world and is a unique system.